Flex Earner is the name we give to those of us who want to control, or are taking control of, their earning capability and potential. In the past, people depended upon income from corporations and companies where they were employed, and generally this was their only source of income. Which meant that when people specialized in a trade or career path, they would apply at companies who needed that type of employees. If they specialized in journalism or marketing, as an example, they could either apply for a job at one of the publishing houses or PR firms. Options were limited. However, today with a computer connected to the internet, anyone can become a publisher or marketer. 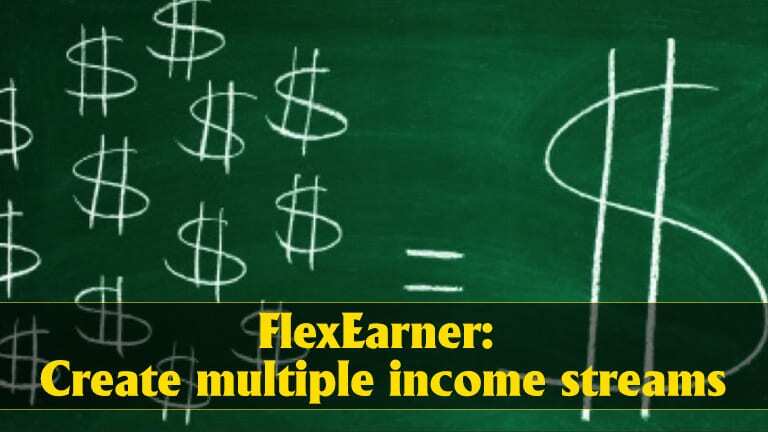 Flex Earner are not just those who use their computers to generate extra income. They are also people who leverage computing tools (hardware), programming tools (software) and knowledge (wetware) to generate additional income when opportunities emerge. Here’s an example of a person who uses all three: A recent graduate student had majored in English but couldn’t find a job related to his course of study. Because of the struggles in the publishing industry, he leveraged the internet to take on freelance copywriting projects using his knowledge and his laptop. At the same time, he drove for Uber and Lyft to secure another stream of income. Six months later, he noticed that his new monthly income, working 40 hours on average each week, was generating more than his expected income at the full-time jobs he had applied for at publishing houses. As his writing skills improved, new projects came in. Over time, he no longer had time to drive for Uber, and he even increased his hourly rate for copywriting by 20%. As his rate of pay increased, he was still awarded enough projects to maintain an adequate level of income. Now, as a freelance writer, he has the flexibility to work the hours he chooses and from the locations he prefers, while earning a better income on average than he had expected to earn as a writer for a publishing house. Here’s another example: A tax accountant who wanted to start his own tax filing firm hadn’t yet saved enough money to rely on a start-up company for his only source of income. He needed to increase his savings cushion before starting his business, so he started driving for Uber in his spare time to save up. Over a period of three years, he saved enough money to move his family to the city where he wanted to raise his young children and start his tax firm. In the past, we often needed to move (sometimes with a family) to where the jobs were, but today, there are many opportunities that allow us to side-step these restrictions and gain the ideal job (even at the ideal location) and either work for a company or for yourself. 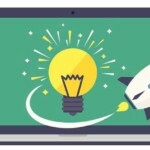 Here, you’ll find tips and insights to help you work smart, earn extra income and discover ways to take control of your own earning potential. Our mission is to mentor people on ways to become flexible earners so that when another dip in the economy strikes, you will be able to face it with strength, resilience and confidence. Although we don’t know how the next economic downturn will impact each of us, we can guard against the harshest of financial times by being proactive as a Flexible Earner. We advise taking control of your life and earning potential—starting today. Like one good saying observes, “The best opportunity was seven years ago, and the second-best opportunity is today.” It’s wise to avoid handing the entire responsibility for your financial security over to the government or to your employer. Join us on this path and be a Flex Earner who takes control of your earning potential. We’ll share our successes as well as our lessons learned along the way. If you believe in our mission, please share our content on social media with those you think would benefit from it. Thanks! Next	How Long Before an Internet-based Business is Profitable?